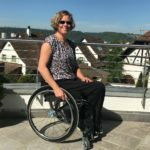 When thinking of mobility aids, many people automatically think of wheelchairs. However, there’s a range of equipment available that can help disabled people to manage mobility difficulties. This article looks at some of the most useful items on the market today. Wheelchairs are invaluable pieces of equipment to many disabled people. 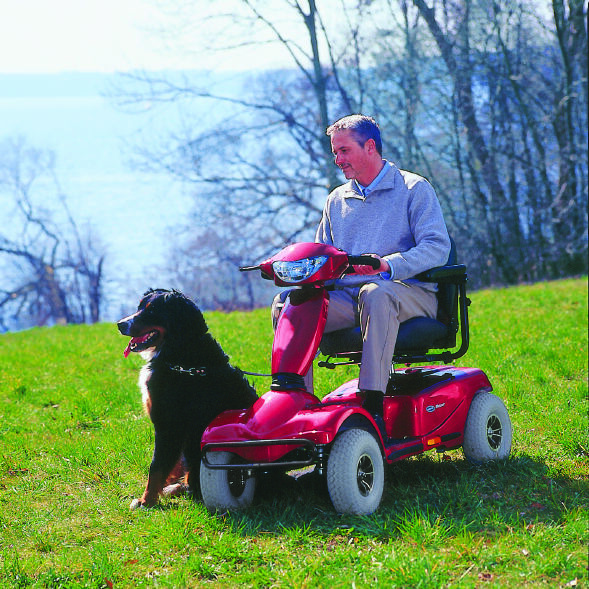 However, there are many other items that can help disabled people to get around in other ways. Perhaps you can walk with support, or you can walk but need to sit down regularly? 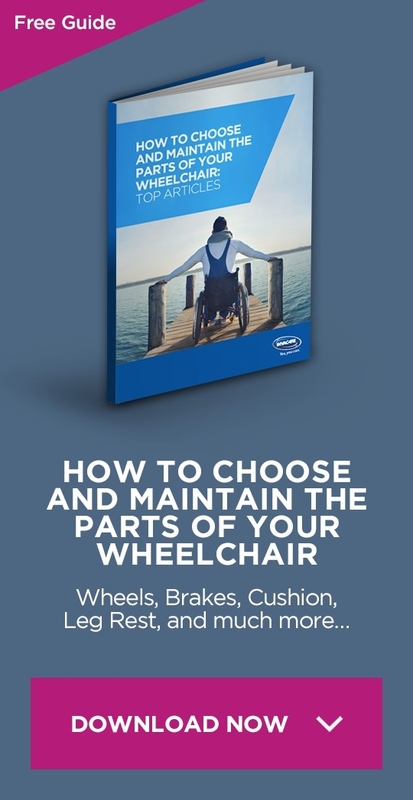 Take a look at some of the following options, you might just find yourself a new mobility toy to play with! 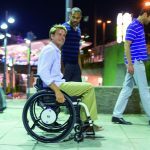 Rollators are metal frames that users can hold onto, with wheels – or casters – at the base. The disabled person can lean on the rollator for support, and it rolls along the floor so the user does not need to lift it with every step. Rollators can often hold specialised bags, so shopping can be supported within the device, and some rollators come with seats, for people who need to sit down on a regular basis to take a break from walking. Following a relatively new trend in mobility aids, rollators can be bought in a range of colours, brightening up the lives and equipment of disabled people in a way that is becoming more and more popular. Walking sticks can support somebody who is having difficulty walking, especially if the problem is on one side (in which case, normally, the walking stick should be held in the opposite hand). Readily available in many bright designs and colours, or as a traditional wooden model, walking sticks are an inexpensive and simple way to support somebody with mild mobility problems. If the ferrules (the rubber at the base of the walking stick) become worn, these can be easily replaced, which leads to more stability for the user. If a walking stick is not quite supportive enough, crutches may be an effective alternative. One or two crutches can be used at any one time and, rather than putting pressure on the wrist as walking sticks do, crutches spread the pressure over the lower arm instead. This can be more manageable for people with conditions such as arthritis or repetitive strain injury. Available from hospitals, physiotherapists or mobility stores, crutches can be plain or, increasingly, decorated or made in bright colours. As with walking sticks, crutches’ ferrules need to be replaced regularly for optimum support and stability. Similar to rollators, zimmer frames are metal frames that support a person as they walk. However, unlike rollators, the base is solid rather than having wheels. Some people find this more supportive, with less risk of falling, and the zimmer frame’s design, which surrounds the user rather than moves ahead of it, can be especially useful for people who are unstable on their feet. The need to lift the zimmer frame between steps can be a strain for some people with upper limb or energy limitations, so practice with one before making a purchase if you are concerned about this. Similar to electric wheelchairs, mobility scooters are electric-powered vehicles that support a person who has trouble walking. Some people find mobility scooters more comfortable than electric wheelchairs, especially if they will be used for a long period of time, although they are considerably larger, which sometimes makes them harder to transport or fit through smaller spaces. 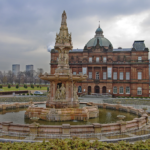 Mobility scooters are sometimes available to hire at shopping centres or mobility stores, so if you are considering shelling out for one, test drive a few of the models available to get a feel for the varying features available.